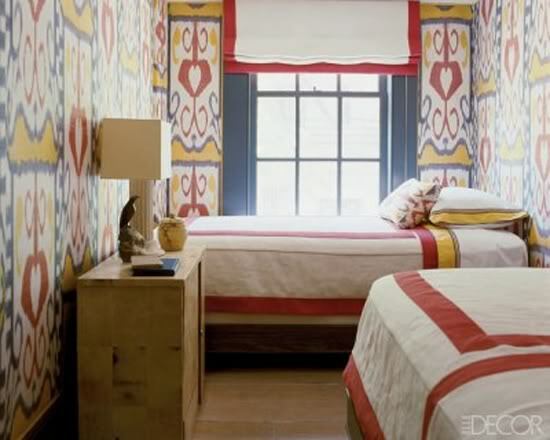 There is no doubt that ikat prints are very hot right now. 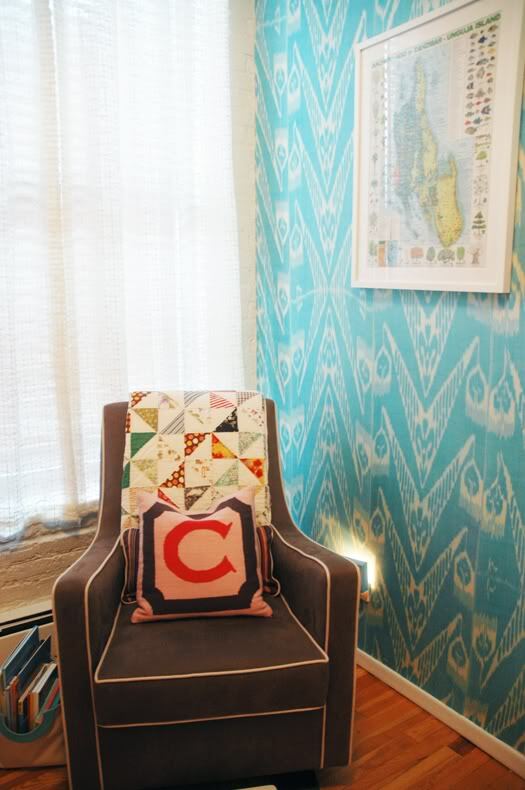 It doesn’t feel right to call ikat (that’s eeee-cot) trendy, though – after all, these are patterns derived from ancient textile dyeing techniques. Somehow it looks just as fresh and bold today as it surely did then (we’re talking several hundred years ago). 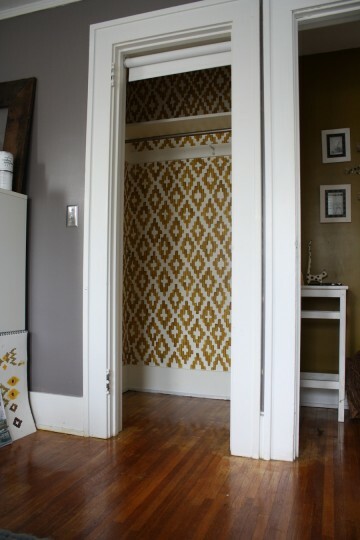 I’ve come across some pretty creative ikat interiors I thought I would share, as well. What’s your opinion of ikat? Fad or fab? P.S. For source info on the inspiration board, visit Olioboard. Previous articleArt & ArchitectureWherefore Art Thou, Art Nouveau? 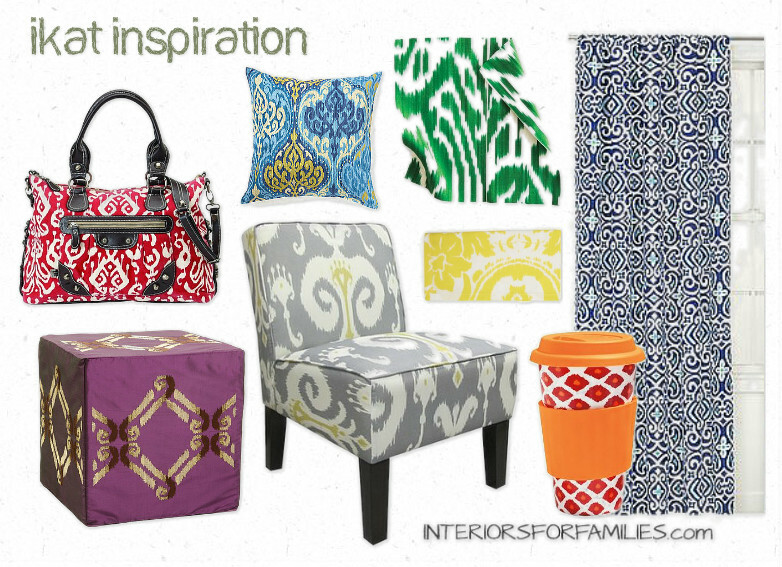 ikat=FAB!!! Love it when they use bright colors of this pattern..especially yellow and corals with grey.